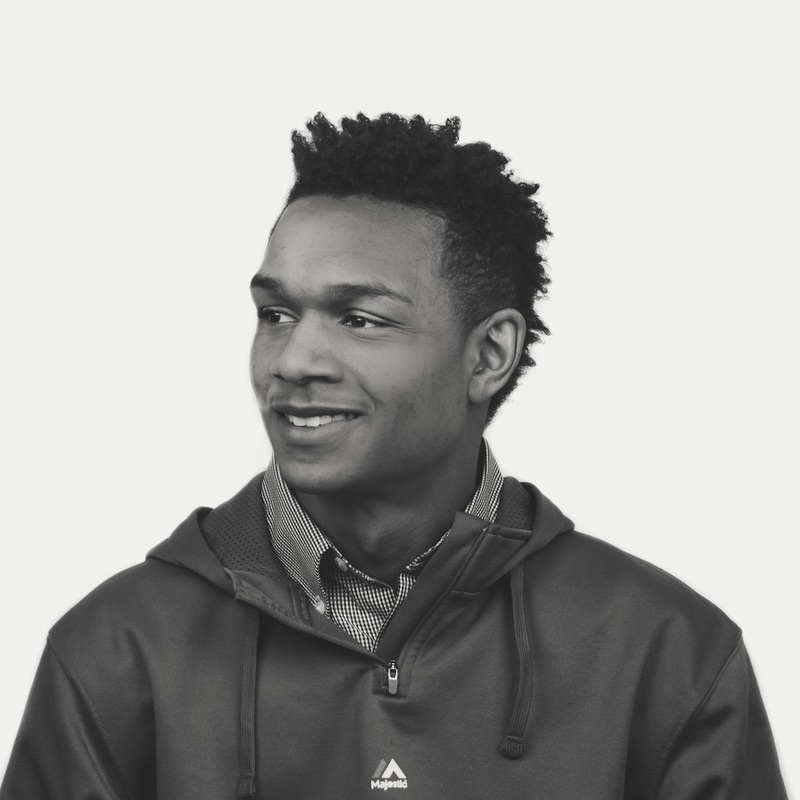 As Paid Media Assistant, Tre works in Go Local’s call boost program. While digital communication is extremely important, phone calls remain as important as ever, and Tre’s work in listening to calls and digging into call data helps our clients get the most bang for their buck – and convert calls into sweet, sweet conversions and sales. If he’s not in the office wearing his signature pair of Beats headphones, you can find Tre writing about sports at the Fansided blog network, working on his own sports podcast, or reading the newest comic book.